If you have never heard of it before, uPVC (or plasticised polyvinyl chloride) is a form of plastic known as rigid PVC as it is hard and not flexible. Due to its long-lasting and durable nature, it is the perfect material for your windows; plus, it should not warp, rust or rot in even the harshest of conditions. There are also many other reasons why it is considered one of the best window frame materials: from its thermal efficiency, sound-resistant sealing and reasonable low cost and low maintenance, here are some of the reasons why you should consider using uPVC when you upgrade your home windows. One of the reasons uPVC is such as popular material is that it requires a lot less maintenance than wooden or metal-based window frames. 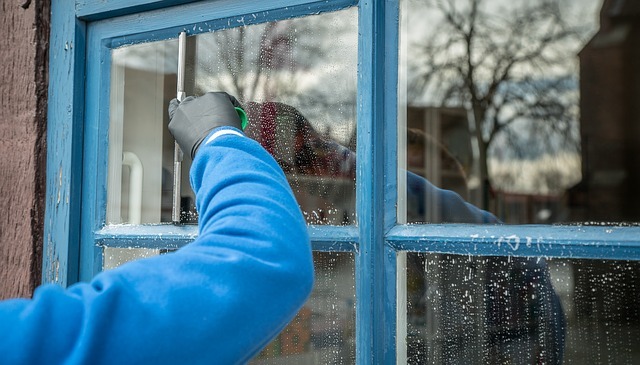 Of course, it does require cleaning a few times a year, but other than that you can pretty much leave your windows without having to worry about their upkeep. With plastic, unlike wood, you don’t have to worry about rot. There are many choices available when it comes to selecting the type of uPVC window you want. For instance, a company such as SouthCoast Home Improvements can install casement, sliding sash or tilt and turn windows, depending on your preference and the ventilation type you are after. If you live on a busy street, have noisy neighbours who like to congregate outside, or just want to keep the daily hustle and bustle of life outside of your four walls, then using sound resistant materials in your home is important. uPVC is also wonderful for sound insulation, keeping any unwanted external noise-pollution out, and bringing some peace and quiet back into your home. uPVC windows save on energy costs as you can spend a lot less money on heating or cooling your home in the winter and summer months. 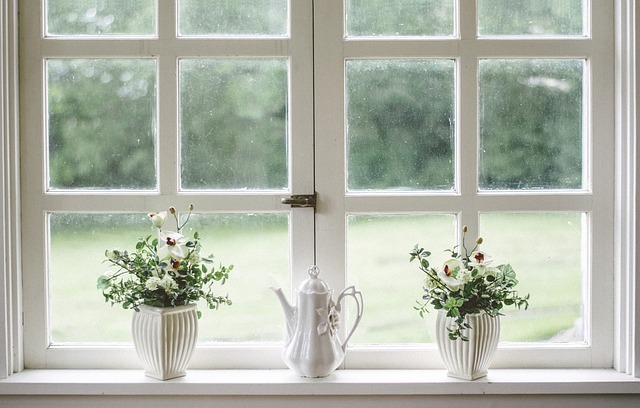 It is much harder for heat to escape through uPVC, meaning that it creates a more solidand durable seal; so whether you choose to go for single or double glazing, your home will be more comfortable all year round. uPVC is a perfectly safe and non-toxic material when not burnt, and comes with many accreditations from various government bodies and organisations. When used for window frames, they also offer much higher security than regular wood-framed windows, due to the durability of the material and nature of the installation method. uPVC windows come in all shapes, sizes andstyles, so you should be able to find a design which fits in with the aesthetic of your house without hassle. Casement windows can come in a slim or chunky profile depending on the frames in your home,and can be made to suit a multitude of shapes and sizes. Sliding sash windows can add an element of class and sophistication to your home and will allow for easy opening, and turn windows allow for a larger opening which increases your options for air-flow and ventilation into your home.